Like the fans of Lord of the Rings, Harry Potter, and Avatar, many a Game of Thrones fan has envisioned themselves within their favorite fantasy world. 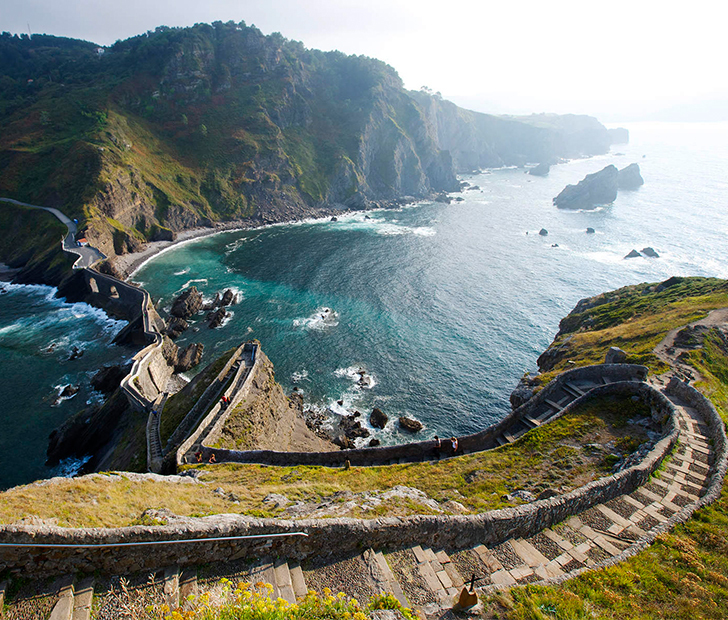 Imagine walking along the roads of King’s Landing, gazing at the coastal waters alongside Dragonstone, or soaking in the Mediterranean-inspired sights of Braavos. Well, those dreams can very easily become a reality! 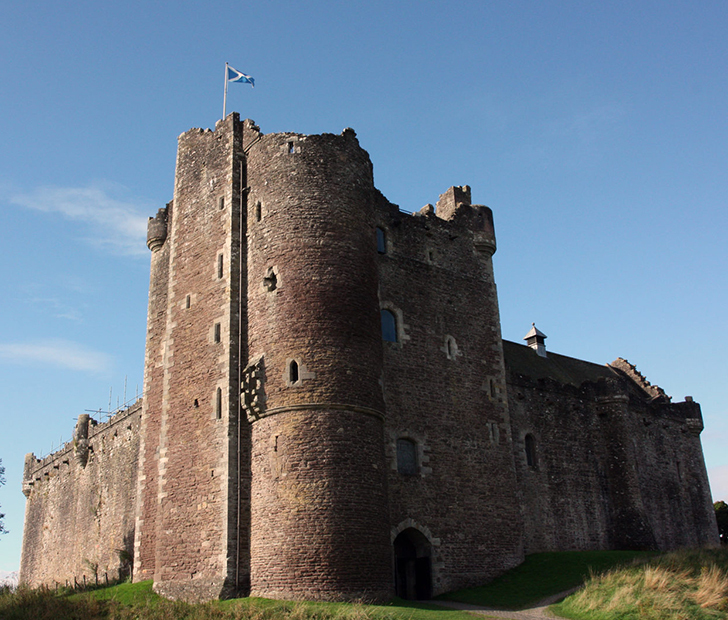 The production crew used many real-world locations to bring the world of Westeros and Essos to life, and any Game of Thrones aficionado can visit them with only airfare standing in their way. 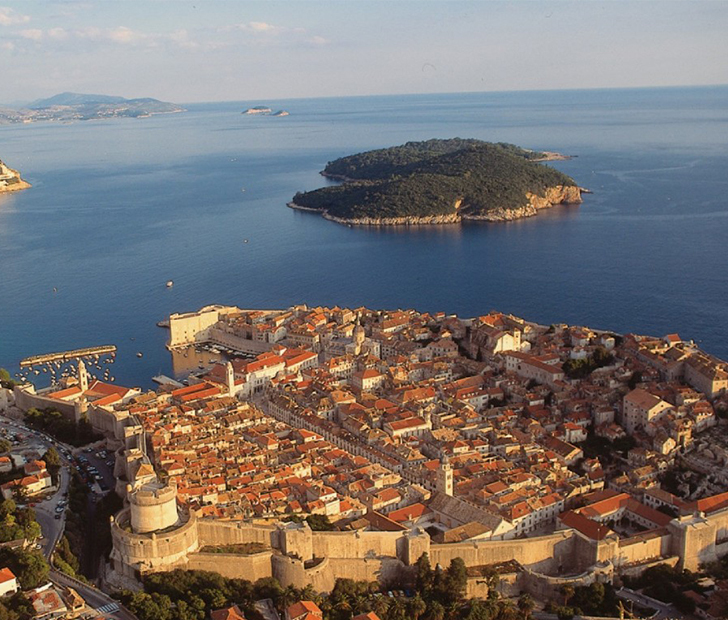 You’ll very likely recognize this with ease as the primary filming location for many King’s Landing scenes. Its European feel was in perfect sync with the aesthetic of the show’s classic location, and even if you tote along a family member or spouse who isn’t big on the show they’ll still find the location a beauty to behold. When Daenerys landed on the shores of Dragonstone for the first time in the show’s history and ascended the stairs to the magnificent castle, it was enough to bring a tear or two to the eyes of many fans. Well, those stairs weren’t the design of a production department, they’re the design of medieval stone masons. Though the beach (called the Downhill Strand) is in Spain, the winding stairs ascending the hill remain in Ireland (though you won’t find any castle there, unfortunately). Click on the NEXT PAGE to see more locations! Peter Dinklage: Stop Buying Huskies, Game of Thrones Fans!